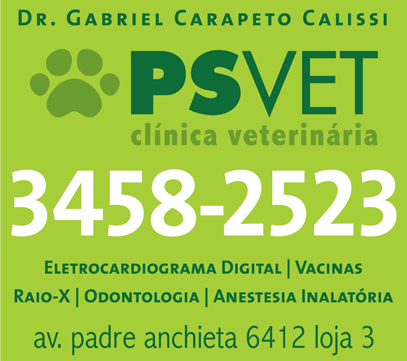 DEPOIS DE MUITO PENSAR E ANALISAR ALGUMAS SITUAÇÕES QUE TEMOS PASSADO COM OS ANIMAIS ,MODIFICAMOS ALGUMAS COISAS NO PROJETO. COMO AS CAMPANHAS,TEMOS UM ALTO CUSTO COM BANNERS E PROPAGANDA PARA FAZER CAMPANHAS,ALÉM DA FALTA DE VERBA. ESTAMOS TENTANDO ADEQUAR VALORES DE ASSOCIAÇÕES MAIORES E COM BENEFÍCIOS PARA OS ANIMAIS DE ASSOCIADOS. ENTÃO QUEM SE ASSOCIA TEM QUE TER CONSCIÊNCIA QUE FAZ PRA AJUDAR ANIMAIS DO PROJETO CLARO,OBTÉM DESCONTOS COM OS PARCEIROS E ALÉM DISSO CONCORRERÁ A SORTEIOS DE PRODUTOS DOADOS NOVOS,DE PRODUTOS PET E DE SERVIÇOS PARA SEUS ANIMAIS. CASO SE ASSOCIE E NÃO TENHA ANIMAIS ,PODE DOAR O PRÊMIO PARA ANIMAIS DO CCZ OU DE FAMILIAS CARENTES. ANTES ERAM SORTEIOS DE PRODUTOS ECO AROMA,RESOLVI REVERTER TUDO PROS ANIMAIS,MESMO QUE ANIMAIS COM DONOS RESPONSÁVEIS,QUANTAS PESSOAS QUEREM MICRO CHIPAR E AINDA NÃO TIVERAM OPORTUNIDADE,SEM CONTAR QUE SE TORNAM ASSOCIADOS FIDELIZADOS QUE PODEM CONTRIBUIR POR MAIS TEMPO COM NOSSO TRABALHO. E TENTAREI TRAZER UMA ESPECIALISTA EM NUTRIÇÃO PARA FALAR DOS TIPOS DE RAÇÃO E OUTROS ALIMENTOS.